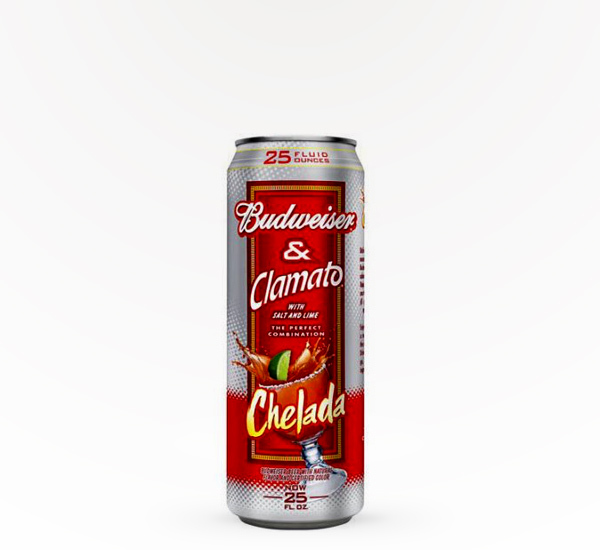 Budweiser & Clamato Chelada is a combination of the classic American-style lager, Budweiser, and the rich, spicy taste of Clamato Tomato Cocktail. 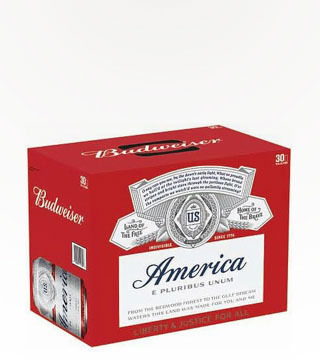 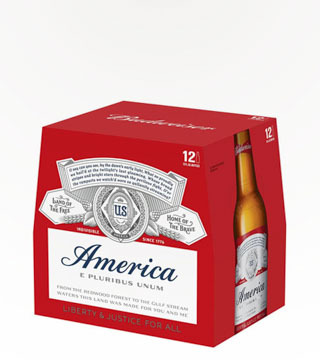 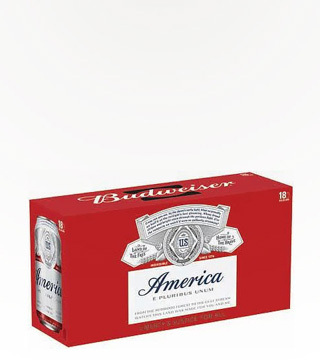 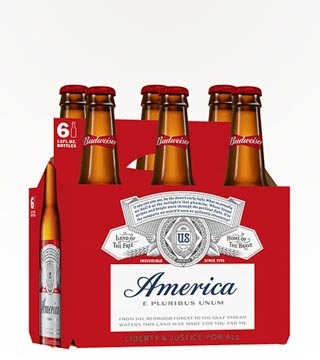 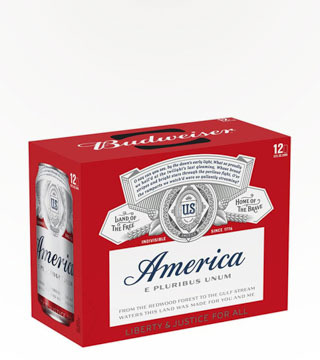 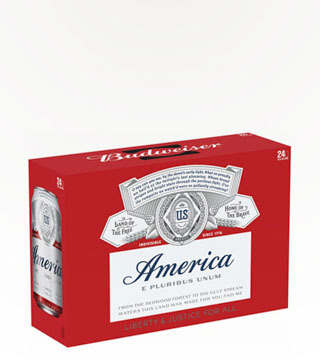 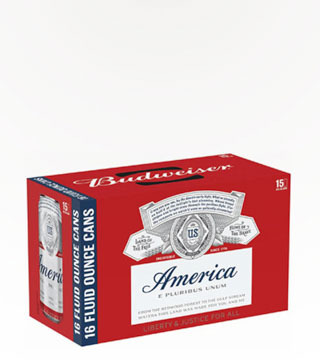 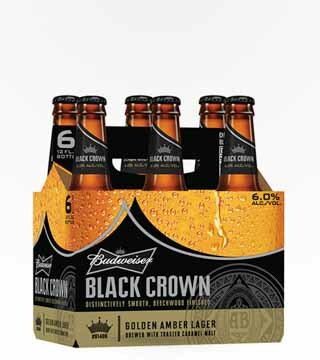 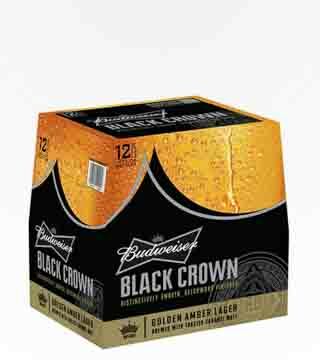 They follow the traditional brewing process for Budweiser. 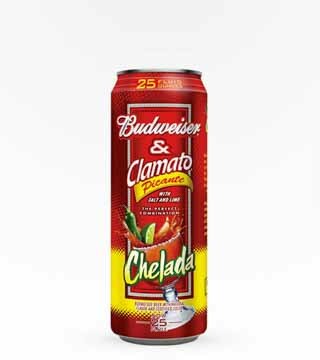 Clamato is carefully blended with the beer to create the proper balance of the crisp finish of Budweiser and the signature taste of Clamato.